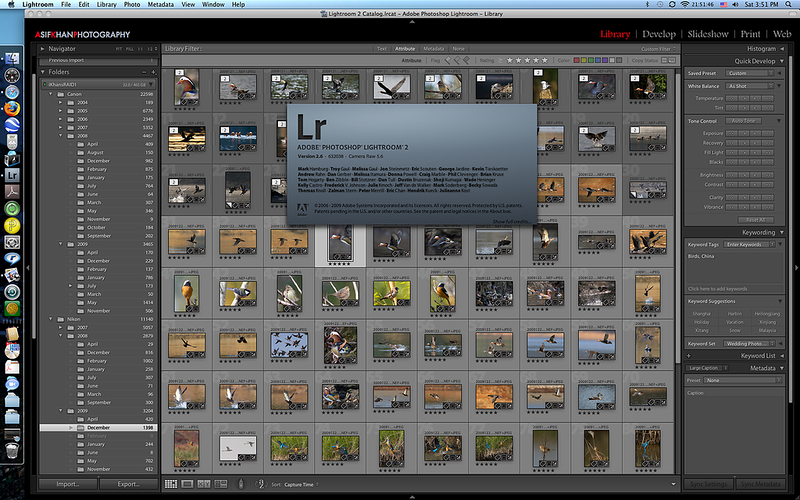 I use Adobe Lightroom (v2.6 currently) for my digital workflow. I generally import photographs, pick the keepers, delete the remaining, do some basic spot removals, cropping and exposure / brightness and contrast adjustments before publishing them for any use. It is excellent and highly recommended.